I think what I like most about Valentine’s Day is the puns. REally, it is hard to choose what with all the chocolate, flowers, and candy floating around in the middle of February, but I think the puns are what really make it for me. 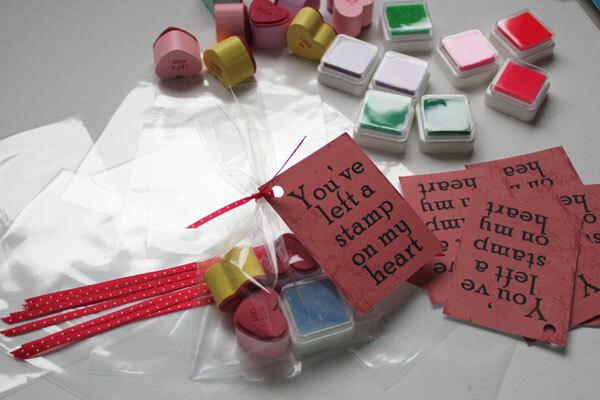 I combined my love of puns with my son’s love of rubber stamp to make these valentines that he’ll bring to preschool this year. 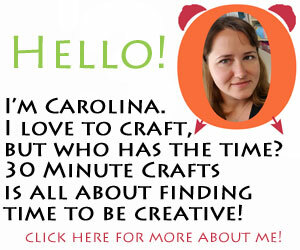 This post is part of Craft Lightning Valentine’s week. 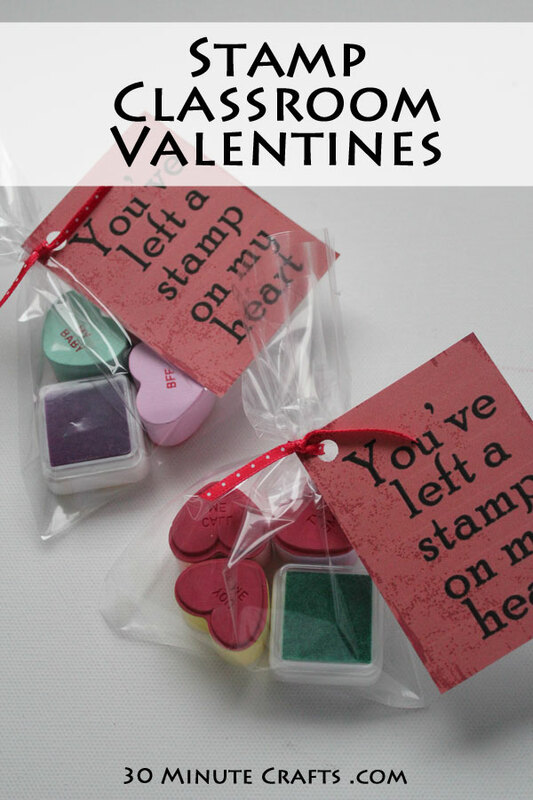 All week long I’m sharing Valentine’s Day crafts you can make in 15 minutes or less. 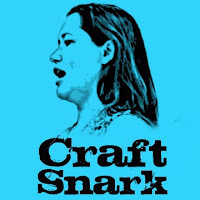 So are my co-hosts Jen from 100 Directions and Angie from The Country Chic Cottage. 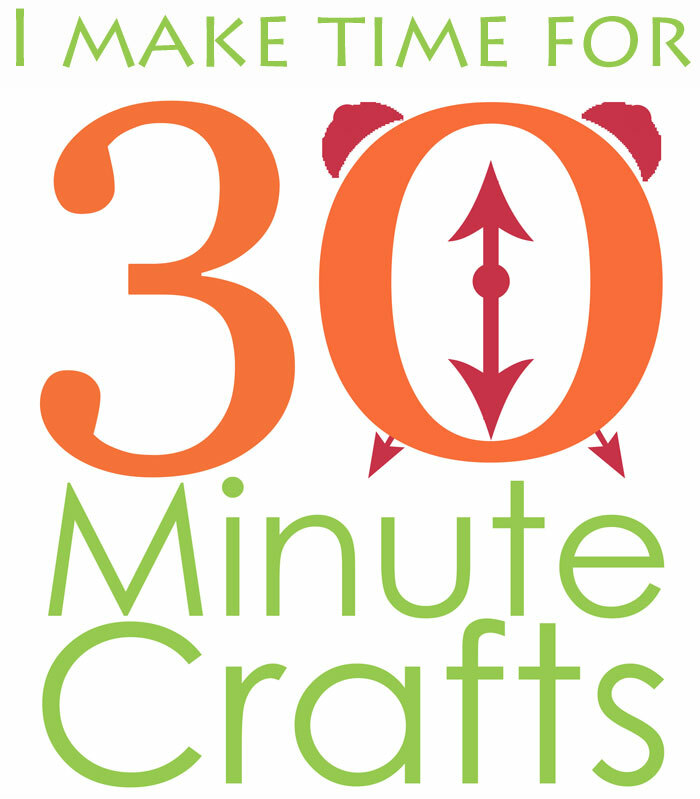 AND, we’ve invited crafty friends to create fast Valentine’s Day crafts as well. Scroll to the bottom of this post to check out today’s offerings, and go check out yesterday’s Crystal Heart, and my Valentine’s Doilies from earlier this week. 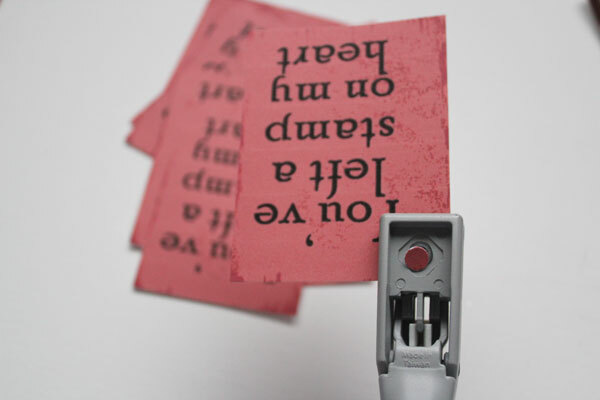 Cardstock with this stamp printable printed on it. 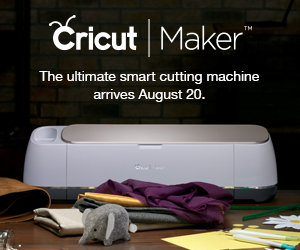 Cut out the tags and punch a hole in each. 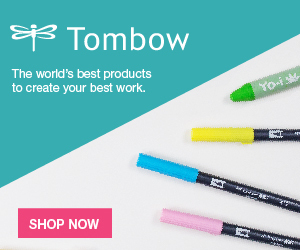 Put the stamps and an ink pad in each bag. Tie on the tag. 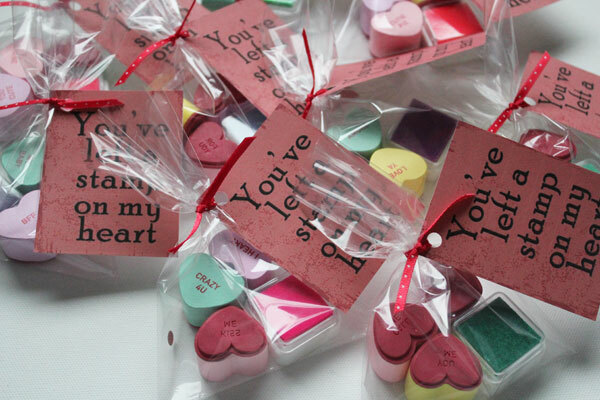 Check out these other fast Valentine crafts… some even include a pun or two! 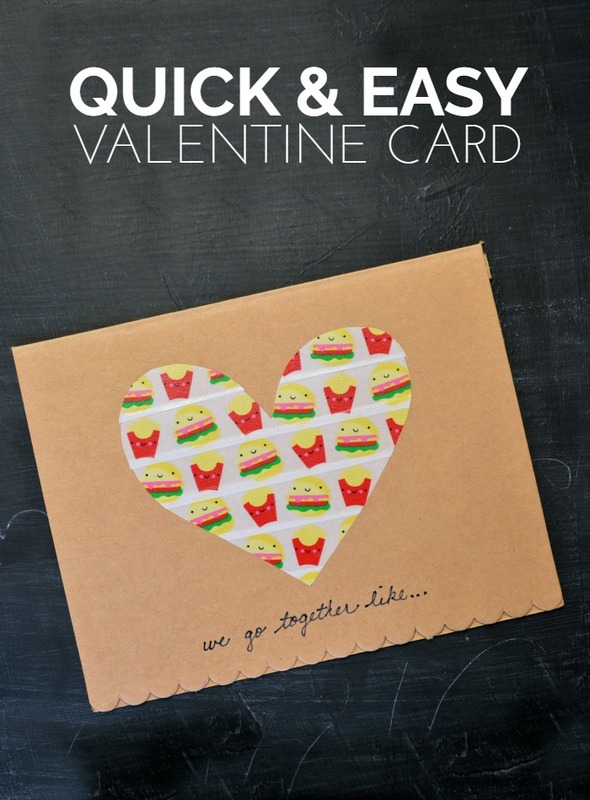 Jessica from Mad in Crafts made this fast-food Valentine’s Card. 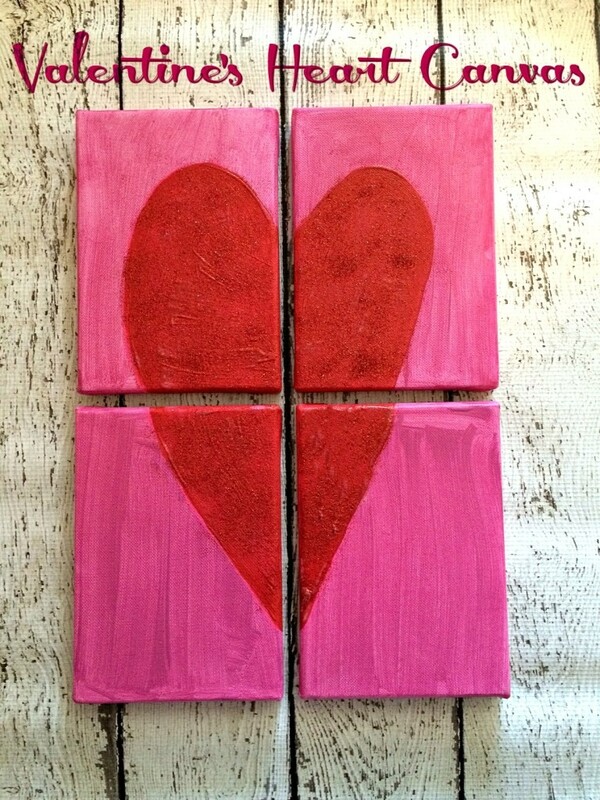 You can make heart canvasses like these from Albion Gould. 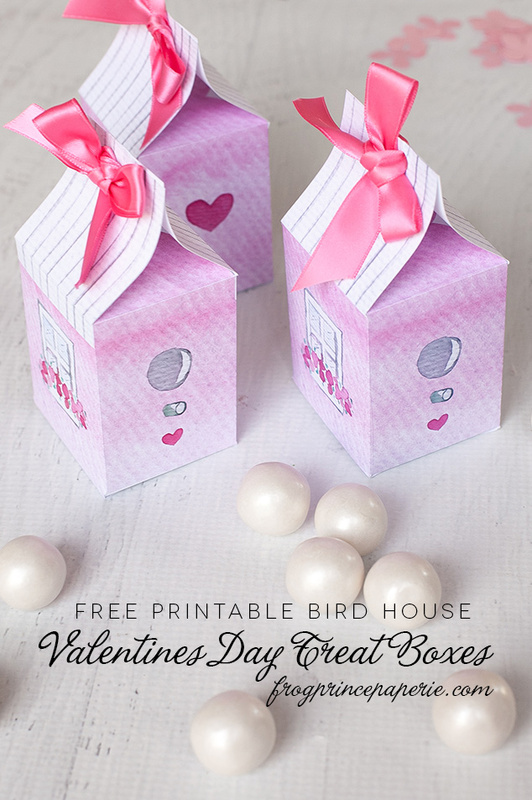 Paula at Frog Prince Paperie made these Birdhouse treat boxes – and is offering up the printable for you to make your own. 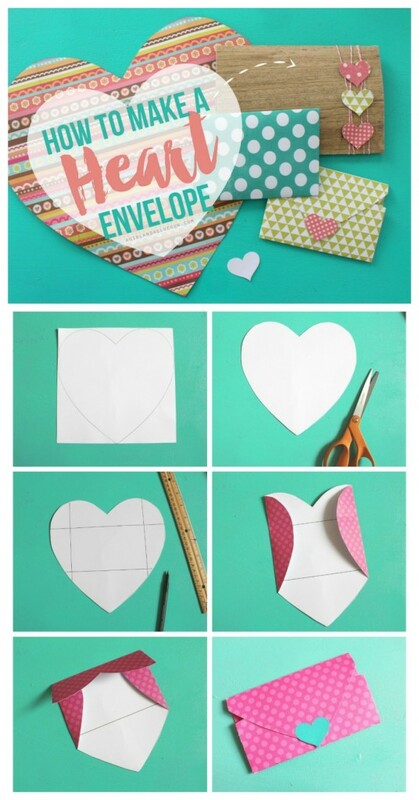 You can learn how Kimbo from A Girl and a Glue Gun makes these adorable heart envelopes. 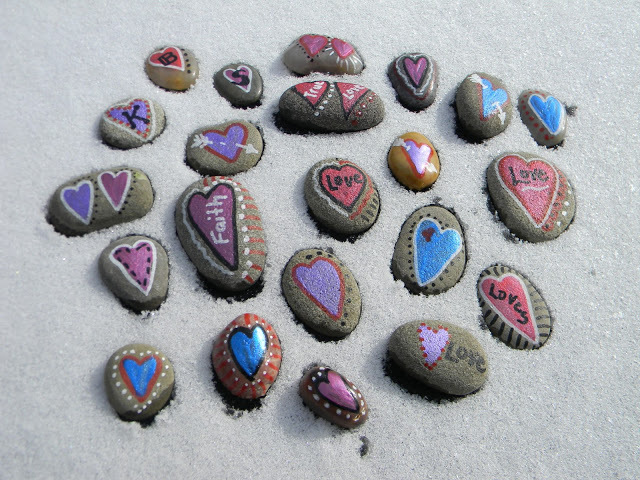 These Love Rocks at Artistic Endeavors 101 are adorable, and quick to make! 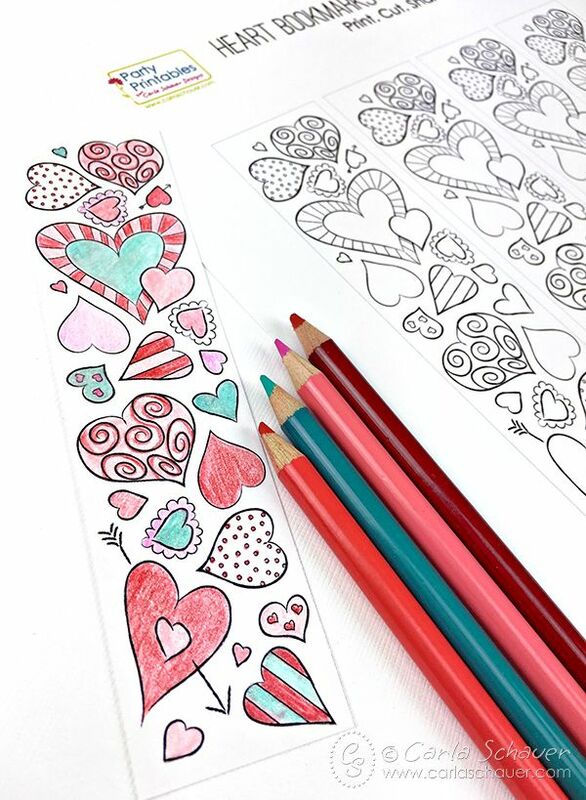 Carla Schauer has this fun Valentine’s Bookmark for you to color. 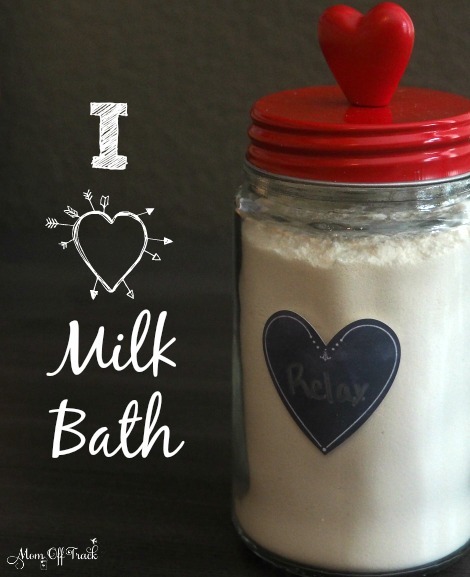 You’ll fall in love with your skin again with this Milk Bath Recipe from Mom off Track. 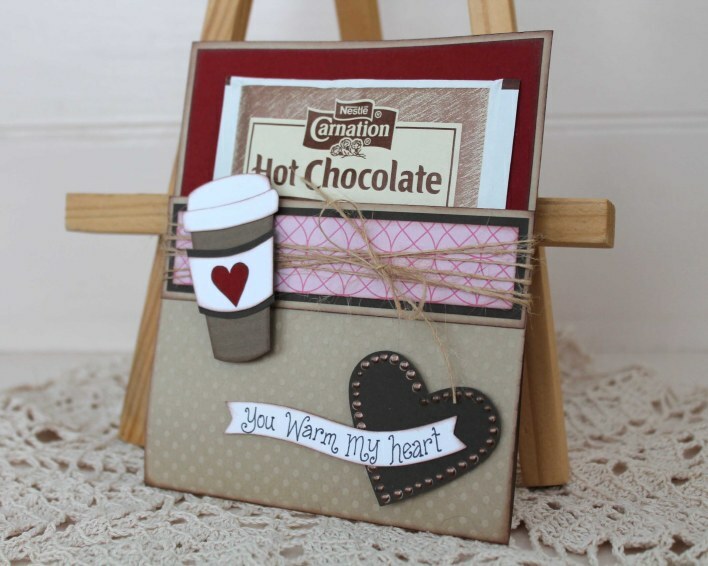 The Hot Chocolate lover in your life will love this Hot Chocolate card from Scrappy Chick. 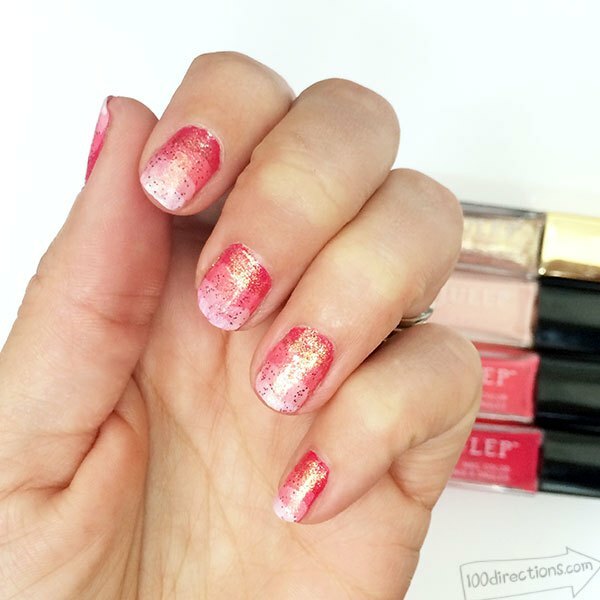 Jen from 100 Directions created this awesome ombre nail art. 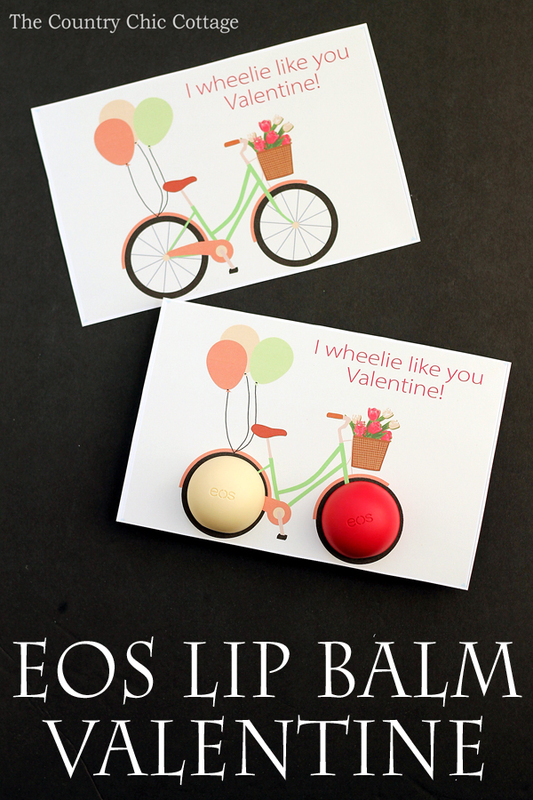 Angie from the Country Chic Cottage whipped up these cute EOS Lip Balm Valentines (yay for more puns)! 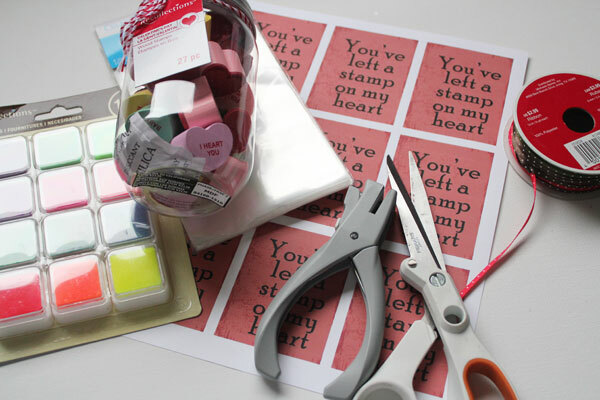 Tomorrow I’ll have even more fast Valentine’s Day crafts from around the web to share… be sure to stop by! Those stamps are the cutest thing ever!